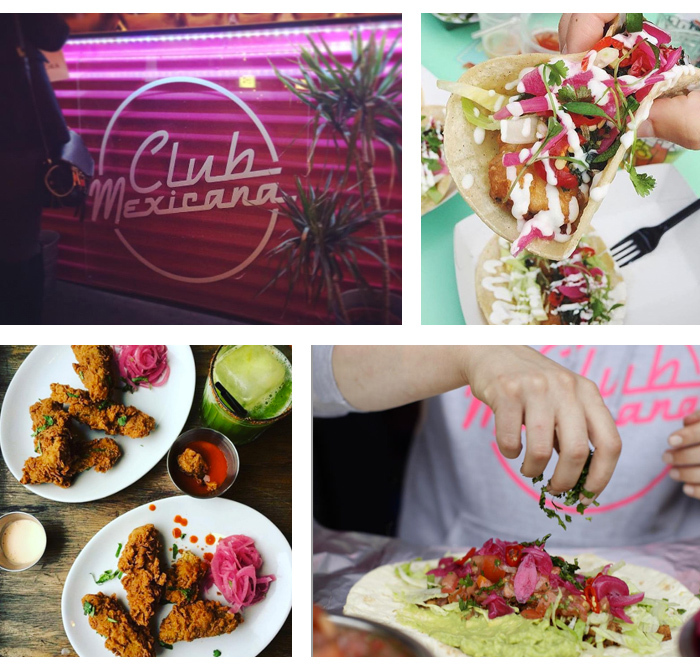 Proving that vegan food is about a lot more than kale is Club Mexicana. The vegan-only bright pink food truck caters for private events and can create menus especially for your Big Day. 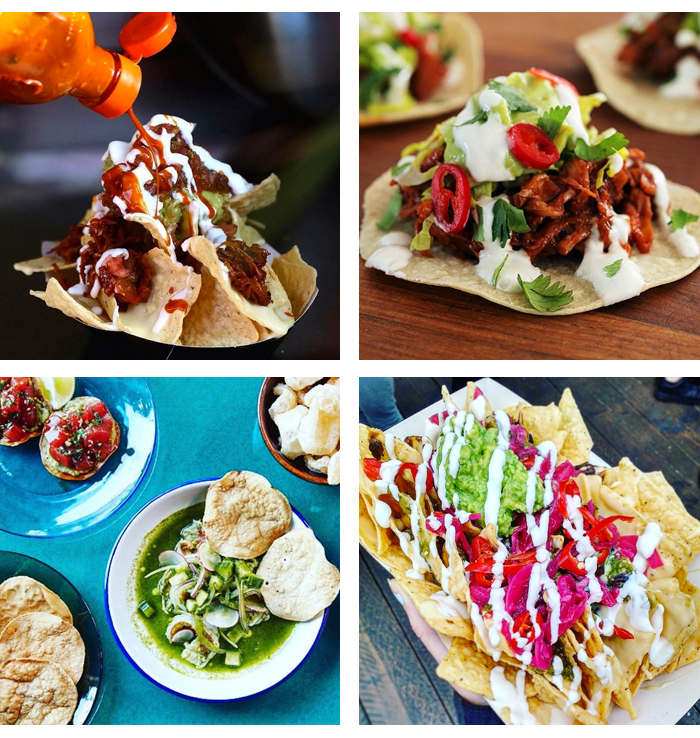 Filled with colourful fillings and knockout homemade sauces, the taco and nacho offerings in particular are sure to go down a storm with your guests. Look for inventive meat and dairy swaps such as BBQ jackfruit, tempeh chorizo with chipotle cashew cheese, smoky black beans and slow cooked chipotle beans. We promise, you won't even notice the meat is missing. We’re told the jackfruit tacos are most popular. They’re pretty and easy to eat with a flute of champagne in the other hand! It's all about priorities, people. We love the idea of gathering your chicas for a stylish backyard hen party or adding a Latino twist to your Mehndi celebrations.